LCN Legal has published a new TP compliance tool for Tax, Legal, Compliance and Risk professionals in multinational corporates. 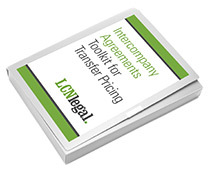 It is a checklist to help identify incremental improvements which can be made to the internal processes to create, implement and maintain Intercompany Agreements for Transfer Pricing. We originally developed this preliminary checklist as part of a mini-audit for multinational corporates. From our recent discussions with various clients and contacts, it is apparent that many in-house tax teams are struggling to get the resources needed to prepare for BEPS compliance. 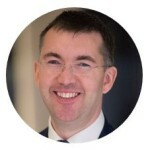 This makes it more important than ever to ensure that different functions within the group – and not just tax – are aware of the issues, and are working together to prioritise and manage risk. To access your free copy, click here.